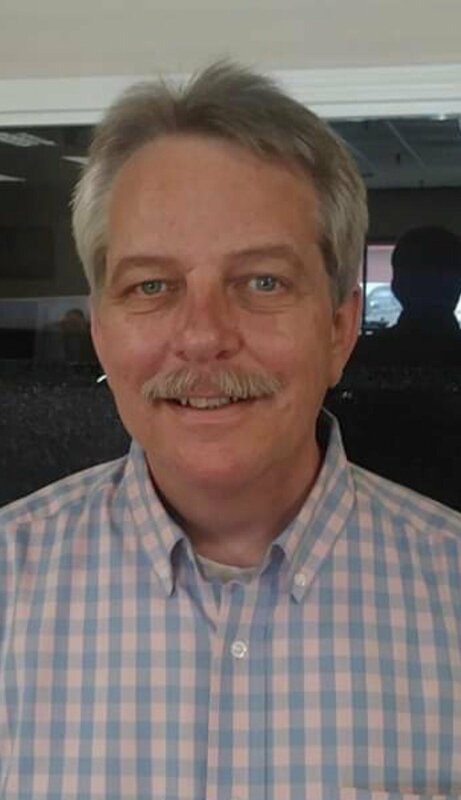 Michael Scott Campbell, 55, of Horn Lake, Mississippi, passed away Saturday, February 2, 2019, in Southaven, MS. A visitation will be held Tuesday, February 5, 2019 from 6:00 p.m. to 8:00 p.m. at Twin Oaks Funeral Home (290 Goodman Road East Southaven, MS 38671). A funeral service will be held on Wednesday, February 6, 2019 starting at 9:30 a.m. here at Twin Oaks Funeral Home. Interment will follow at Autumn Woods Memorial Park (6240 Davidson Rd, Olive Branch, MS 38654). Twin Oaks Funeral Home is in charge of arrangements. Michael was born on December 27, 1963. Some of Mr. Campbell’s favorite past times were watching Big Bang Theory, playing cards, or planting. Although Michael enjoyed many things in life nothing came before his family. He loved his family more than anything in the world and cherished all his time he got to spend with them. Michael will be truly missed by those closest to him. Michael Scott Campbell leaves behind his loving wife, of 38 years, Tammy Lee Campbell; daughters, Sabrina Statham, Kelly (Brian) Poulsen, and Ashley Campbell; son, Michael Campbell II; grandsons, Morgan Avent and Michael Campbell III; father, James Campbell; brothers, Jimmy Campbell, Rodney Campbell, and Keith Campbell; sisters, Debbie Piper, Mitizie Vidrine, Hope Parisi, and Patricia Garland. Michael Scott Campbell is preceded in death by his mother, Shirley Campbell; and grandparents, Issac and Edna Campbell. Deeply saddened by Mike’s passing. Just a great guy that will be missed tremendously. Della and I will be in prayer for all the lives he touched that will be missing him so dearly. May God comfort us. Deepest condolences to you and your family, So sorry for your loss. Y’all will be in our thoughts and prayers. We are thinking of you and your family during this difficult time. Your brothers memory will live on forever in your heart!